This informal and friendly class is suitable for beginners as well as experienced meditators. Sessions will take place on Thursday evenings from 7-8.30 pm, and will include a guided practice, a short talk and the opportunity to ask questions. If you’re interested in living a more awakened life, with greater peace of mind, come and learn some meditation skills. Click here to download flyer with more information. Posted on December 1, 2016, in Events. Bookmark the permalink. 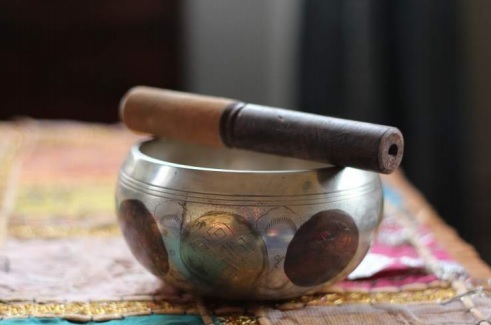 Comments Off on Introduction to Buddhist Meditation – Free evening course.